Quentin Tarantino has admitted that he made mistakes with ‘Grindhouse’, the double-bill horror pastiche project he made with Robert Rodriguez. 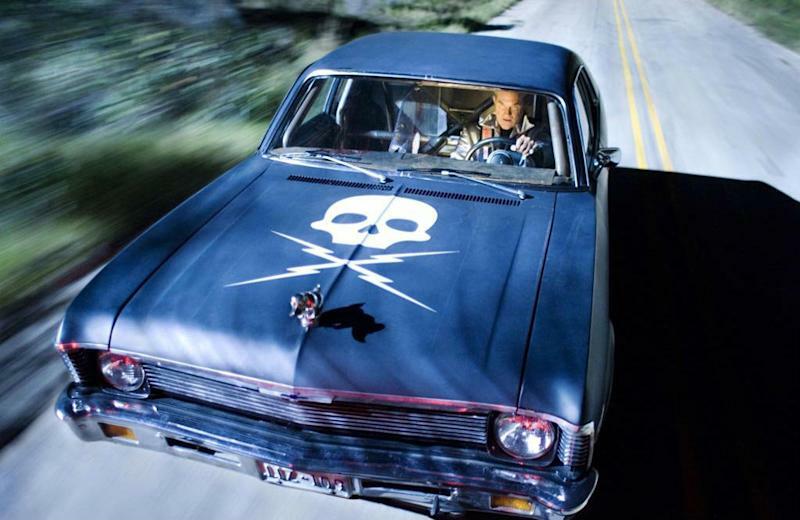 The movies, comprising Tarantino’s 'Death Proof’ and Rodriguez’s 'Planet Terror’, were released in 2007, but bombed at the box office. Speaking to New York magazine, he said: “I learned a big lesson with ‘Grindhouse’, and I try not to repeat the mistake. “Robert Rodriguez and I had gotten used to going our own way, on these weird roads, and having the audience come along. We’d started thinking they’d go wherever we wanted. The project, which also featured trailers for fictional movies directed by the likes of Eli Roth, Rob Zombie and Edgar Wright, cost $53 million (£33.7 million) to make, but made only $24.5 million (£15.6 million). Some of the fictional films, like 'Machete’ and 'Hobo With A Shotgun’, were later made into actual movies. 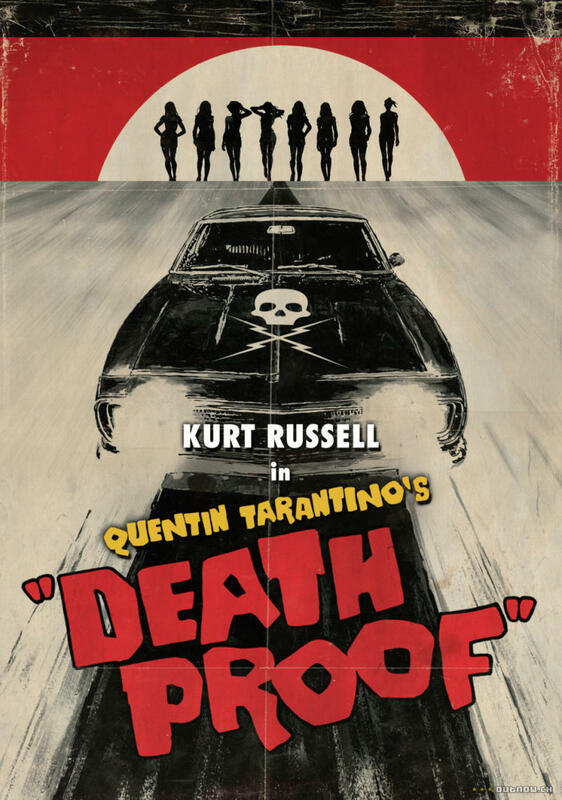 Meanwhile, Tarantino’s movie, 'Death Proof’, saw Kurt Russell playing a violent, misogynist ex-stuntman, who murders women in his muscle car. 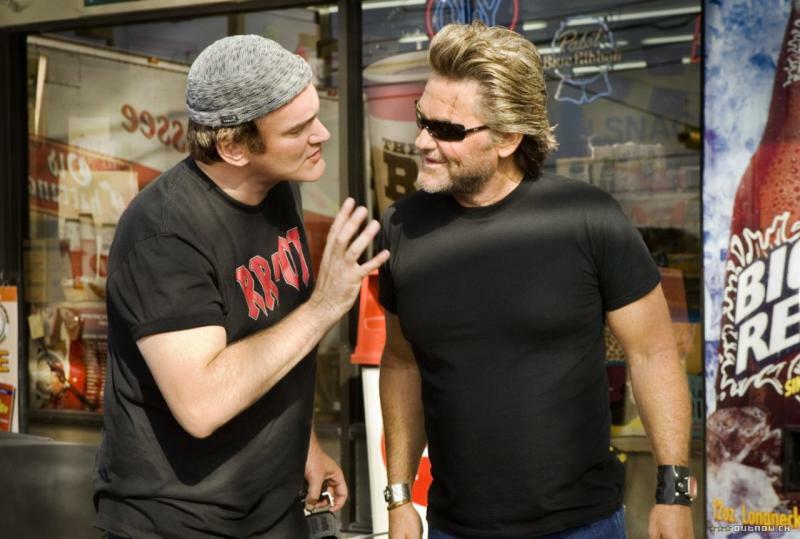 Tarantino adds that following 'Pulp Fiction’, he started to get offered big studio movies, notably 'Speed’ and 'Men In Black’, but the offers dried up after executives realised he wasn’t interested. But the failure of 'Grindhouse’ saw a resurgence. “When I did 'Grindhouse’ and it didn’t do well, I started being offered scripts for big projects again,” he said. 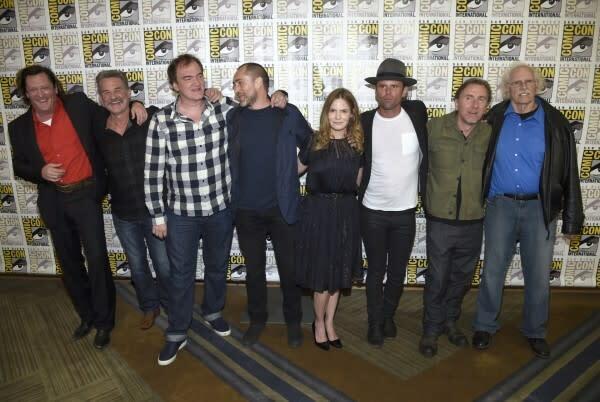 The director was speaking from the post-production stage of his latest movie, the western 'The Hateful Eight’, starring Kurt Russell, Jennifer Jason Leigh, and Samuel L. Jackson. Speaking about progress, he said: “We’ve got a little bit more than an hour finished right now. I just got back from seeing an hour of the movie cut together. It’s due out on January 8, 2016.